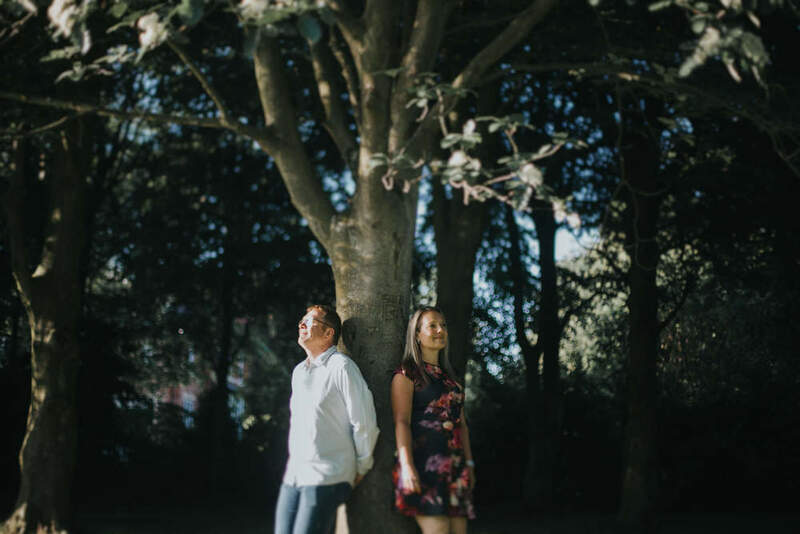 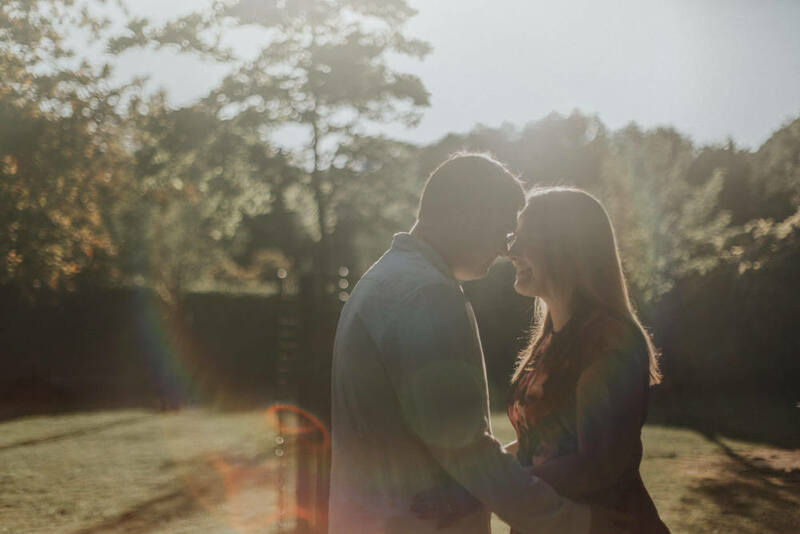 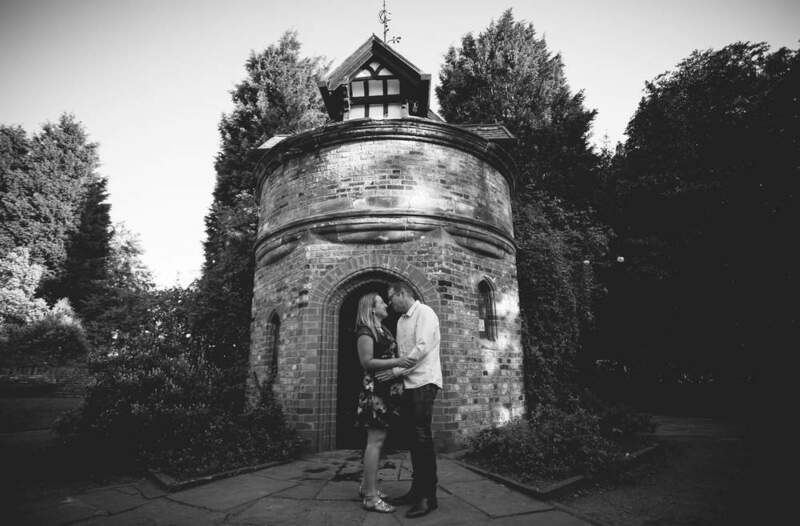 What a glorious evening we had for Lisa and Stephen's pre-wedding shoot at Walkden Gardens in Sale - and what gardens they are, a real hidden gem in heart of Sale! 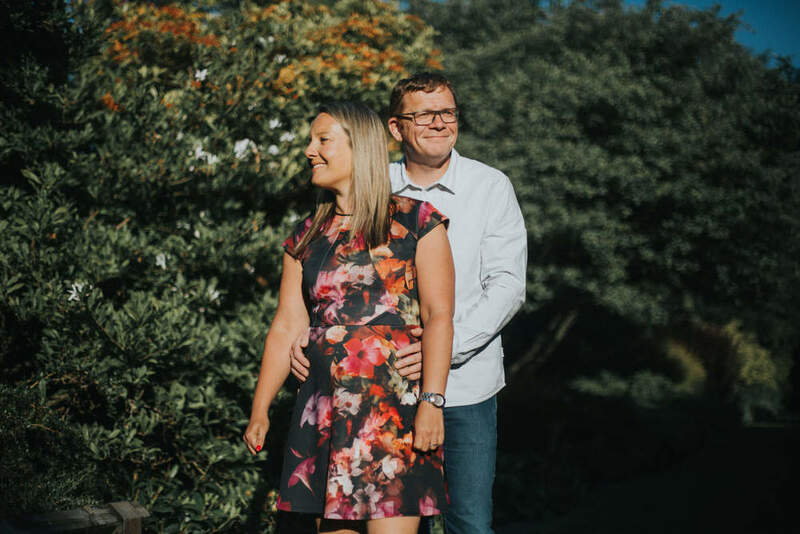 I fell in love with the gardens the moment we stepped foot inside this gorgeous park - the Japanese gardens were amazing as well! 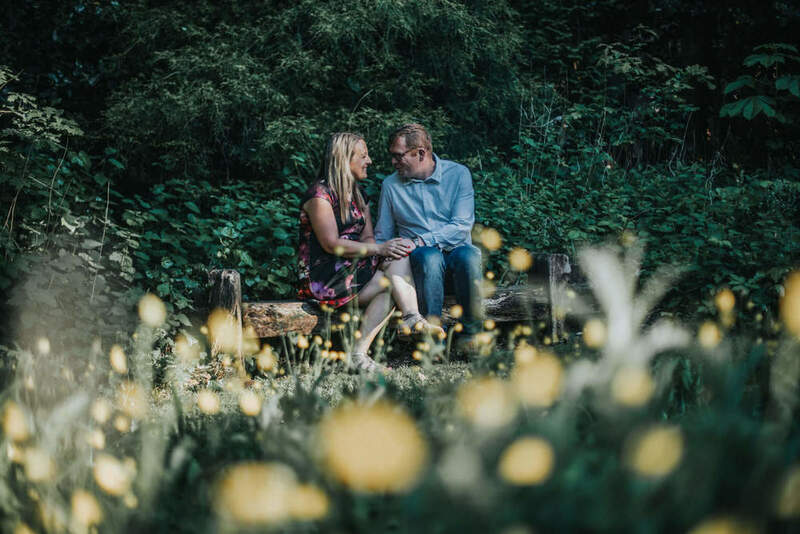 Lisa and Stephen will be getting married just down the road at Sale Town Hall and Waterside Arts Centre in South Manchester so there's a possibility we'll be back here in September, which I'm quite excited about! 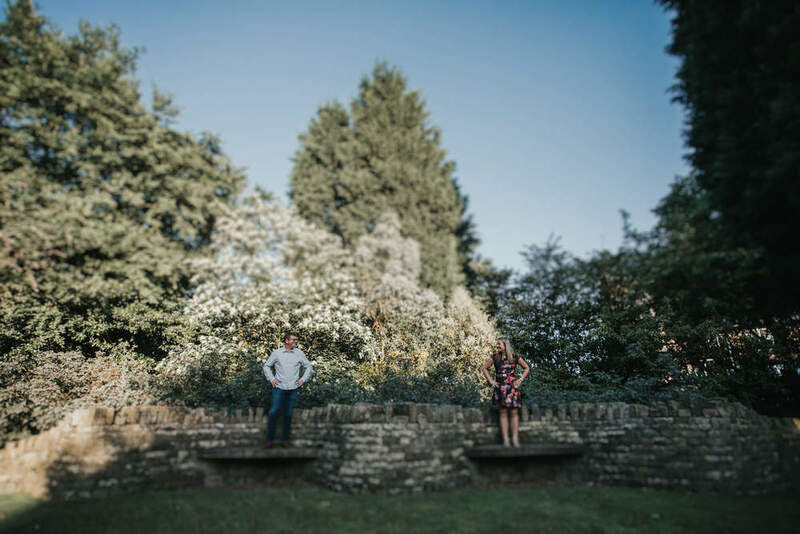 I'm really looking forward to their Sale Town Hall wedding in September as their Manchester Wedding Photographer!